Critically acclaimed German born pop iconoclast BÜLOW presents her melancholic single ‘Sad and Bored, taken from her latest EP, ‘Damaged’, released earlier the month. Beyond ‘Sad and Bored’, the EP will boast the stark and soulful ‘You & Jennifer’ as well as the shimmering and vulnerable “Honor Roll”, full track listing below. This summer, she takes this enigmatic sound on the road, launching a full-scale European festival takeover. After releasing her powerful debut ‘Damaged Vol. 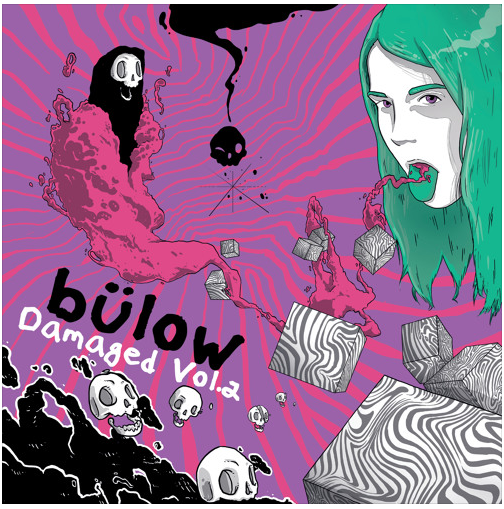 1’, BÜLOW has instantly resonated with critics and new fans alike. With her first ever single going straight to the top of the charts, BÜLOW has announced to the world that she has arrived. The tracks ‘Like This Guy’, ‘Lines’, and ‘Not A Love Song’ have clocked over 30 million streams, reaching the Spotify Global Viral chart and earning praise as “beautifully crafted” (NME), “pop genius” (Noisey), and a “star in the making” (Pigeon & Planes). A child of the globe, the bright-eyed young singer has grown up in five countries including Canada, Germany, the UK, the US, and is currently finishing high-school in The Netherlands. Although BÜLOW has only just begun her musical journey with these three sentimental, playful, and haunting tracks, “Damaged Vol 1” stands tall as an impressive flag-bearer for things to come…. Time to check out ‘Sad and Bored’…and if you have time, be sure to check out her latest EP, as this alt-songstress is definitely worth the hype. Delivering an introspective insight into the male and female perspective of a relationship, EMIL smashes into the Summer with new single ‘Hero’, featuring P Money. Describing her debut, as ‘being in the real world chasing a fairytale’ EMIL’s effortless vocals glide beside the trap- influenced beat as she tells the story of looking for a ‘Hero’, while P Money’s rapid verse portrays the male acumen of the situation. Having built a name for herself among her peers and friends in the UK hip-hop scene over recent years, EMIL has been relentlessly grinding and has worked alongside some of the finest UK producers including The Heavytrackerz (credits including Stormzy, Skepta, Katy B) and The Forbes who produced ‘Hero’. 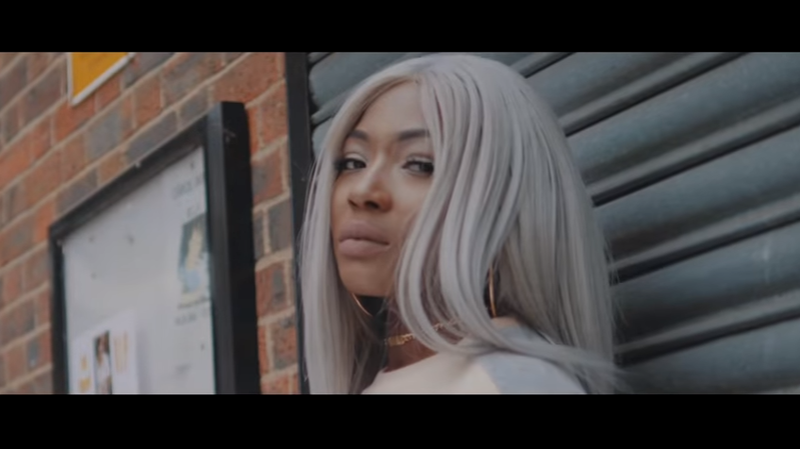 After getting her first taste of the music industry back in 2015, alongside Joe Weller on the top 30 single ‘Wanna Do’, she then went on to collaborate with friend and grime star P Money on his ‘Money Over Everyone’ mixtape. The multi-talented singer songwriter and model from Hackney, has drawn much inspiration from 90’s R&B pioneers like Lauryn Hill and Sade, which is conveyed through her own music and ability to create compelling stories through her lyrics. ‘Hero’ has picked up support from many online platforms including The Wav From, Complex, Yahoo Music, UMA, Urban Boss, Pardon My Blog, Luna Mag, Som Magazine and Underground Industry. With a stellar performance at The Great Escape festival and a plethora of support already under her belt, EMIL is brewing up a fairytale storm that is due to spread worldwide. 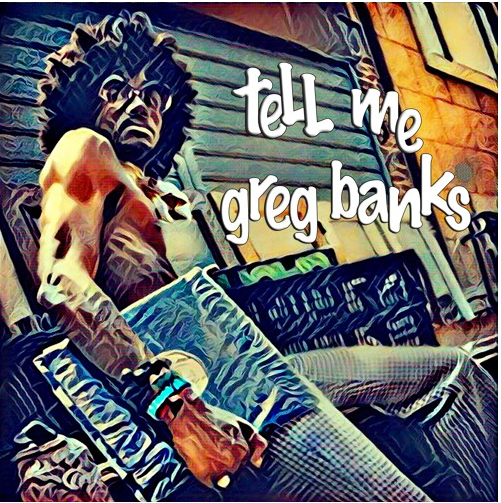 Today’s song comes from GREG BANKS’ funked up effort, ‘Tell Me’. The New Orleans native has been described as “The Saint of Soul”, bearing the influences of Prince, Jimi Hendrix and Sly Stone. Growing up the fifth of nine children, being raised by a single mother in some of the worst housing projects in Louisiana, Banks views his childhood as nothing less than a home and environment of love and from the age of five, Greg and his family knew singing had to be in his future. He would make a song up about everything and anything and sing constantly, which annoyed his brothers and sisters. In 2012, with just two bags and a dream, Banks moved to NYC to continue the pursuit of his passion and was introduced to his manager and this partnership sparked the evolution of turning potential into purpose…and it wasn’t long that he mesmerised the audiences throughout NYC and was chosen by Deli Magazine as NYC’s best emerging artist. With his previous hit singles ‘Your Love’, ’16’ and ‘Brooklyn Girl’ , this phenomenon, in the shape of ‘Tell Me’, is causing a further buzz across the industry. 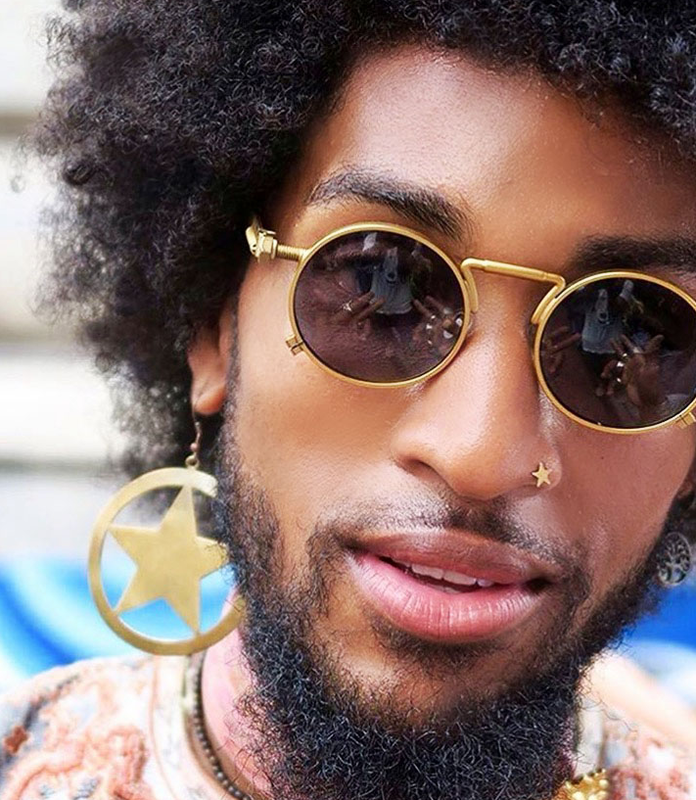 You must check this one out; sounds like this guy has been possessed by Lenny Kravitz and Prince – all at once! If this track doesn’t get you charged up for the weekend, frankly nothing will. Today’s dish comes from NORS, an artist collective/production team from different parts of the world, led by Alfredo Norese, a talented producer and musician from Argentina. 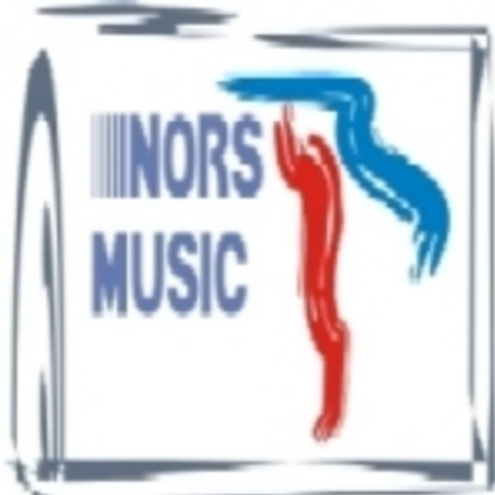 NORS is the result of the combined talents of Alfredo producing and composing, Brandon Haygood from Texas (USA) penning lyrics, Tolu Salako from Nigeria, Sahil Dhandia from India and Rob Maude from the UK, providing the vocals. Come on, shake yourself up and listen to ‘Come On Over’. If you’re feeling this track, head over to their SoundCloud profile as these guys are introducing new songs, throughout the year through different labels worldwide.